Making money online with survey panels is not only a a legitimate option way for adults to get paid, but kids can also do this as well. 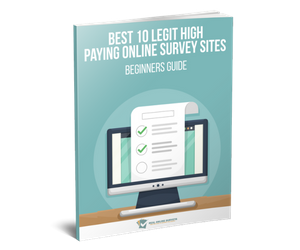 Since the internet is full of scams and misleading information, Survey Chris post helped me in finding a list of safe and reliable paid survey sites for kids that want to make some extra money online. Here I have share some safe paid survey sites in order by their age minimum. All survey panels listed are 100% free to join. Please Note: Parental consent is required for those under the age of 18 years old. If you are 18 over, I recommend checking out this list of 30 Sites That pay Teens To Take Surveys Online. Kids Opinions is a survey panel directed under Panel Polls for kids. They offer a fun way for kids to play video games, watch tv shows and take online surveys. Kids will earn cash and store gift cards. Minimum payout is $10. Join Kids Opinion Survey Panel – Ages 6 – 12 years old. 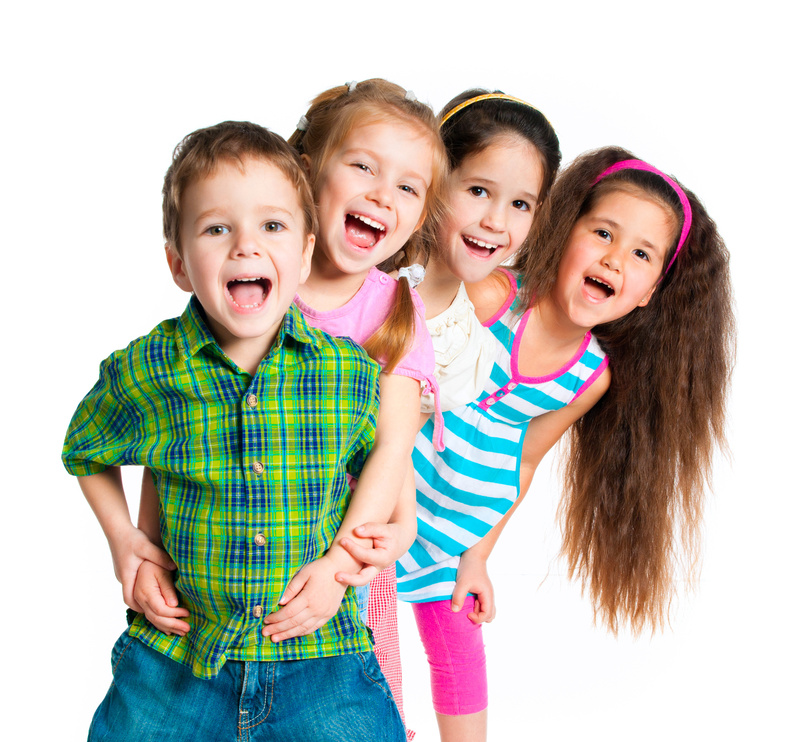 Kidz Eyes is another child focused survey panel, where your child will answer questions about children’s products and services like games, toys, and food. Minimum payout to cashout is 100 points ( equivalent to $10). Join KidsEyez Survey Panel – Ages 6 – 12 years old. Paid Viewpoint is a legitimate survey site for taking very short surveys. The pay will start out low, but as your “TraitScore” increase, you will earn more per answer, which can eventually get up pretty high. 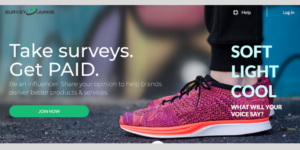 Join Paid Viewpoint Survey Panel – 13+ years old. Teens Eyes is the teenage version of Kidz Eyes. The survey topics are about products and services for teens, including tv shows, music, movies, snack foods and clothing. Teenagers can use the site to earn points that are redeemable for cash. Join Teen Eyes Survey Panel – Ages 13 – 18 years old. E-Poll is a paid survey site that offers points for surveys that you can redeem for cash, gift cards or prizes. Most survey topics are related to television shows. Join E-Poll Survey Panel – 13+ years old. VIP Voice is a legitimate survey panel, that is a little different than the others. You redeem surveys for a chance at a sweepstakes prize. The surveys are very short, and do offer a chance to win big. 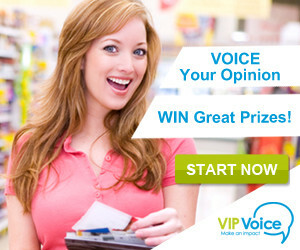 Join VIP Voice Survey Panel – 13+ years old. Go here to learn more about VIP Voice. Toluna is becoming a popular survey site offering teens a variety of survey topics. Members are also able to test free products. Teens will earn points that are redeemable for cash or gift cards. Join Toluna Survey Panel – US & Canada, 13+ years old. Go here to learn more about Toluna Surveys. Harris Poll is another online survey panel for Teens. You are able to make a difference, while earning points that are redeemable for a variety of merchandise and gift cards. Join Harris Poll Survey Panel – Ages 13+ years old. Go here to learn more about Harris Poll. Global Test Market is one of the biggest survey companies available to teens worldwide. You will get paid by either check or PayPal. Join Global Test Market Survey Panel – All countries: Ages 14+ years old. Go here to learn more about Global Test Market. Ipsos i-Say is one of my favorite survey panels, so it is awesome that they are offering surveys for kids as well. They offer better pay than most and you will get paid cash via PayPal. 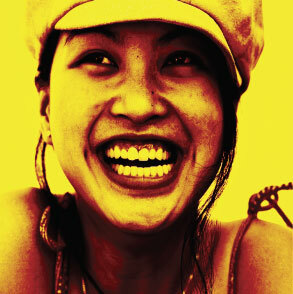 Go here to learn more about Ipsos I-Say. So there there you have it, a list of safe and reliable survey sites for kids and teens. I would recommend checking out Survey Police for reviews that will help you decide if a company is right for your child. If you have any comments or questions, let me know in the comments section!